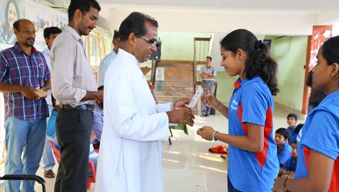 It is a language proficiency test which assesses the language skills of the 4th and 5th standard students in the Archdiocese of Verapoly. We have based these tests on 3 levels that is Read fluently, Write legibly and Spell correctly. We provide the opportunity for the students to test their proficiency in Malayalam, English, and Hindi. 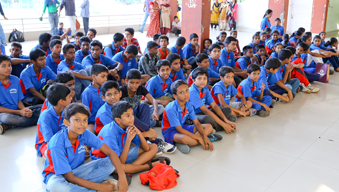 This programme is conducted by the Navadarsan education forum every year. Our aim is to boost students in the language study. 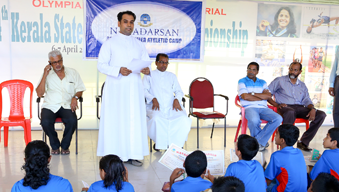 The qualified students will be awarded certificates by Navadarsan.